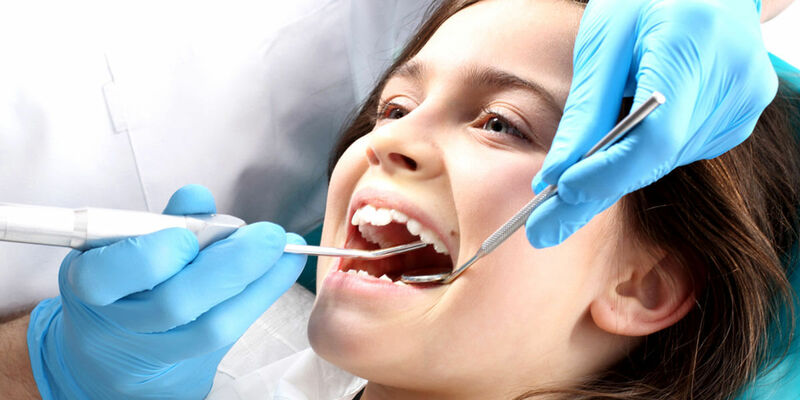 Crowns are used to restore damaged or decayed teeth in children. Crowns completely cover the remaining tooth structure after it has been treated. They can be made with many different materials, including stainless steel, composite materials, polycarbonate, resin, porcelain, and zirconia. At Thomasville Pediatric Dentistry, we offer several different options, allowing us to choose what is best for each child and each tooth. One type we use is Sprig EZCrowns, which are made of biocompatible zirconia with patented design features to look and function just like natural teeth while offering the best retention and comfort.